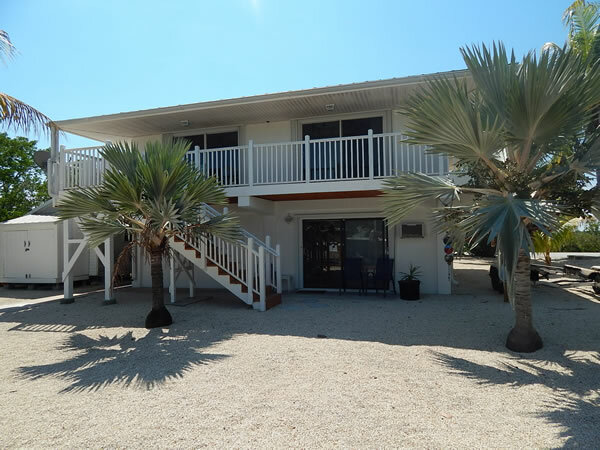 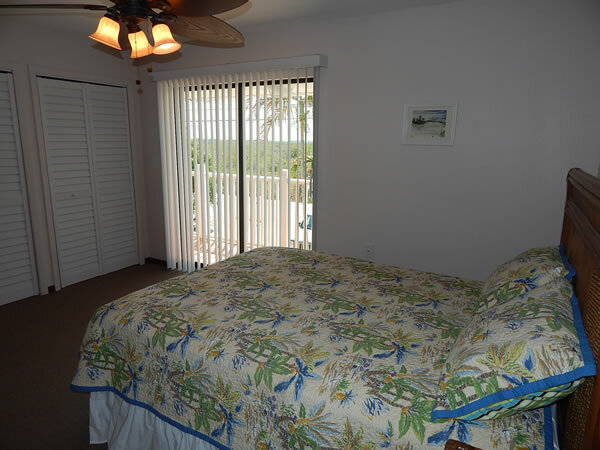 Here is the hidden treasure you have been looking for Pirates Pointe is a great get a way for you and the family. 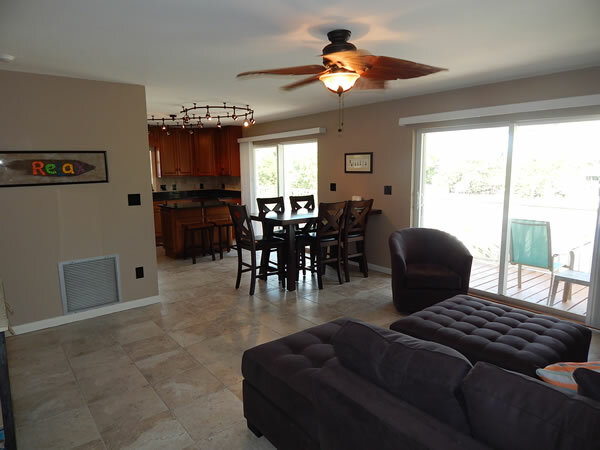 Located in the Jolly Rodger subdivision at mile marker 28 which boasts excellent deep draft boating. 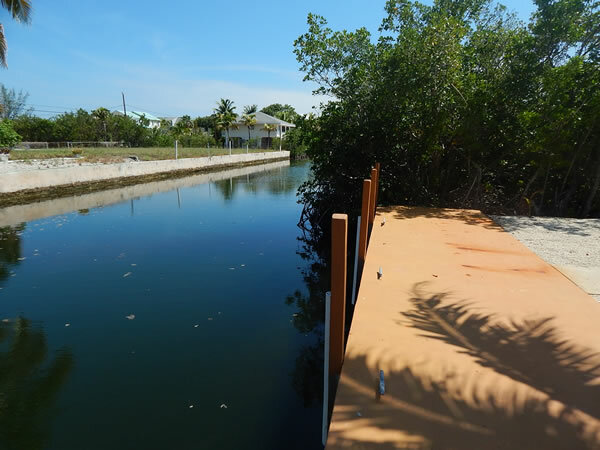 Dolphin Marina is located at the entrance to the subdivision making it easy to launch your boat, get gas, snacks and all your fishing needs. 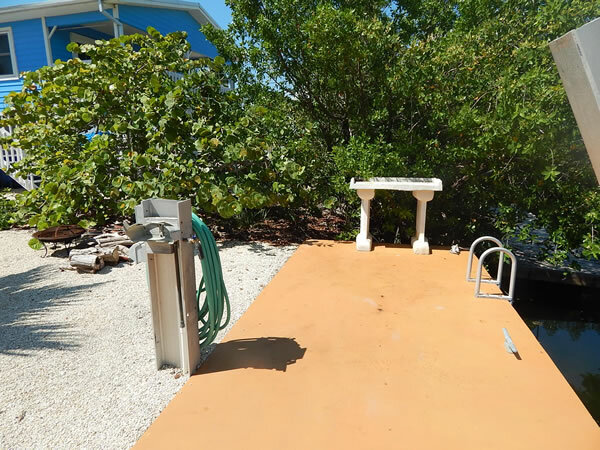 It is also where the boat shuttle to Little Palm Island is located; that will take you to one of the most famous dining experiences in the Lower Keys. 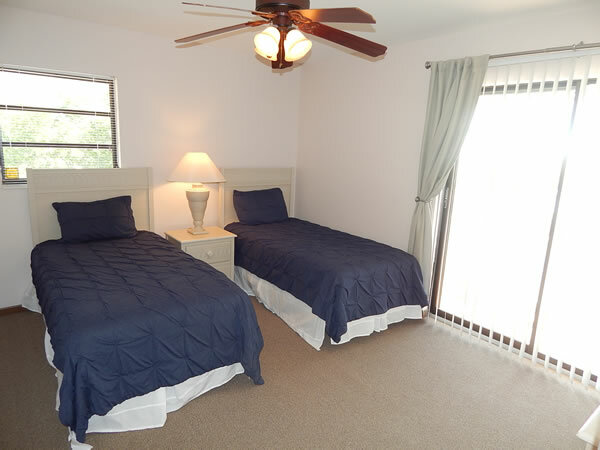 The home is pleasantly decorated in soft leather furniture, comfy beds, and crisp linens. 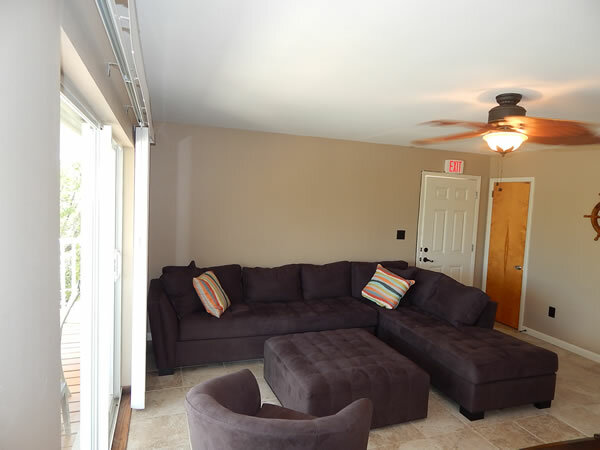 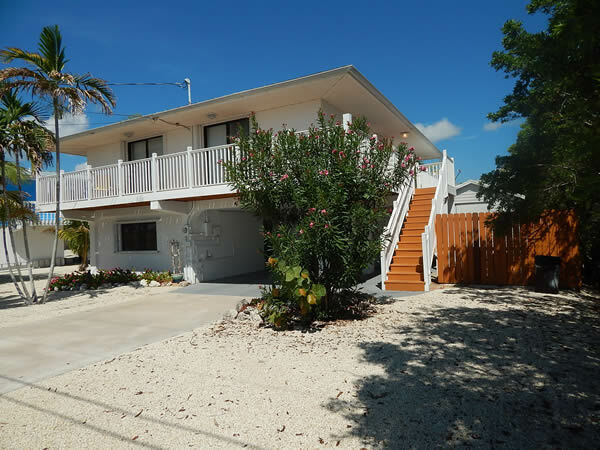 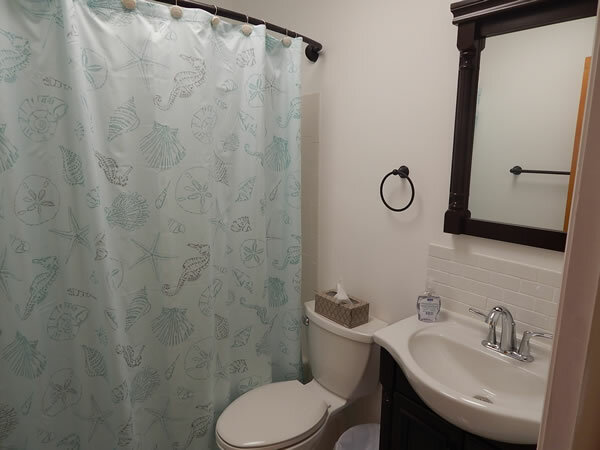 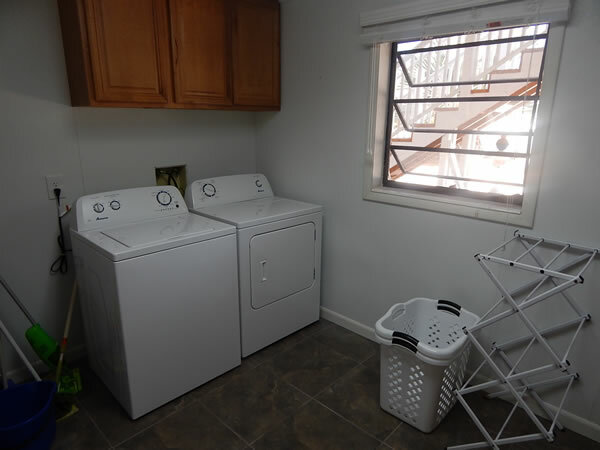 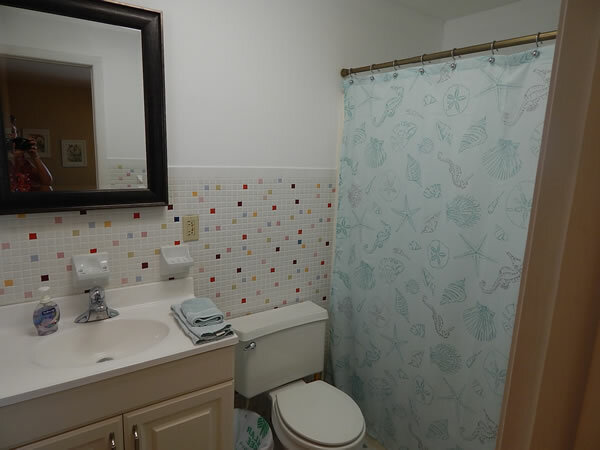 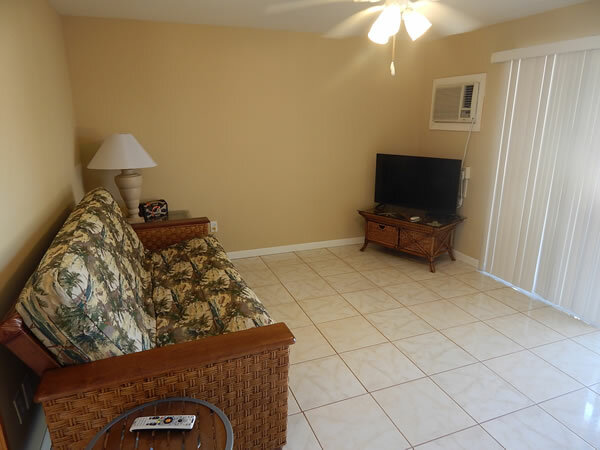 This home offers all tile floors and generous spacious rooms. 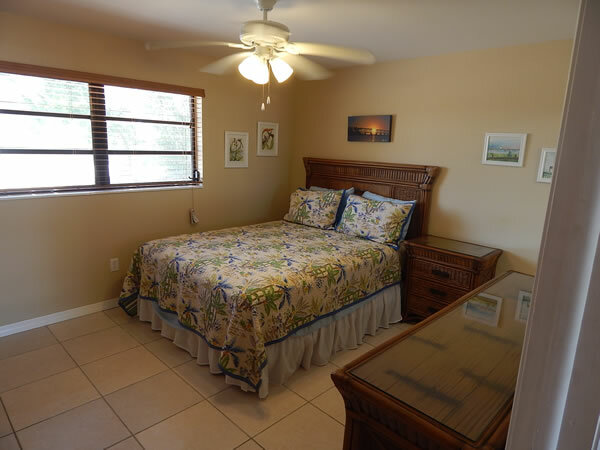 2 bedrooms upstairs and bath and connected by an exterior staircase to a small suite on the lower floor. 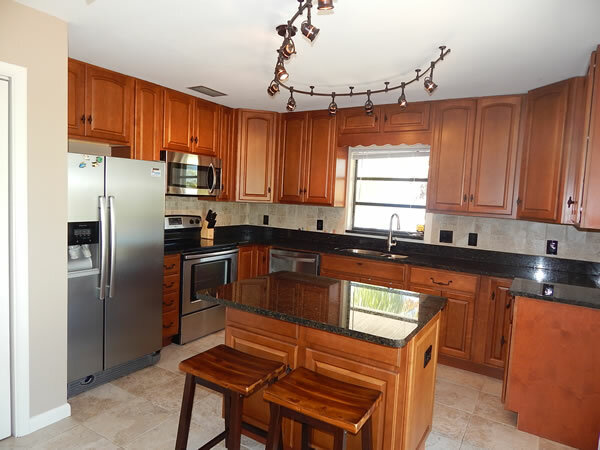 The kitchen is a joy and has everything you will need for all the fantastic meals you will make for you and your guests. 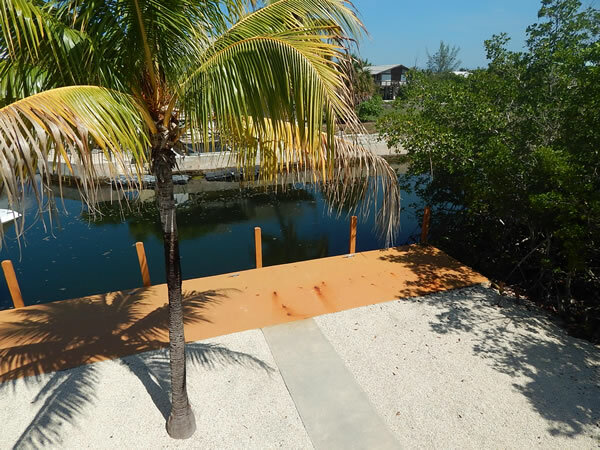 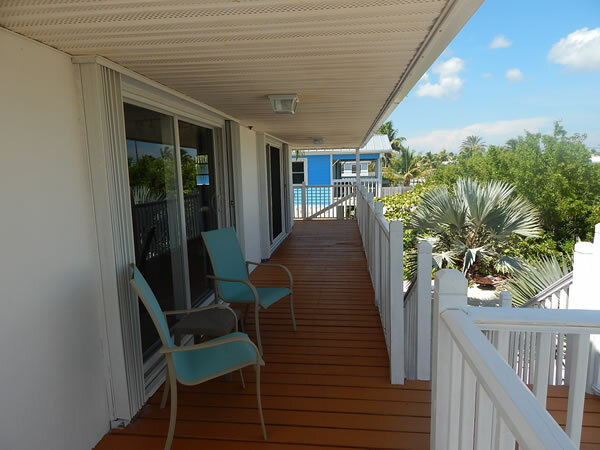 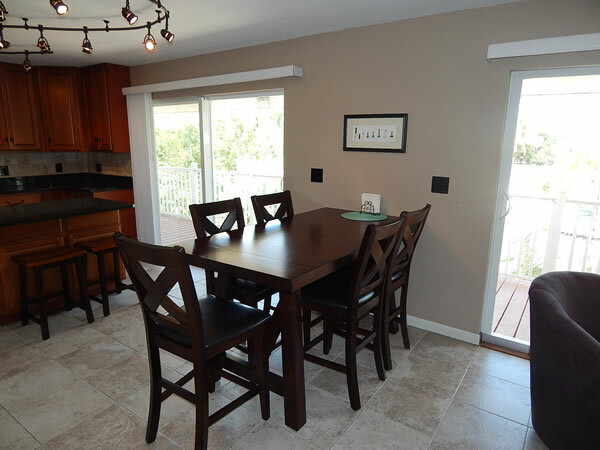 Enjoy the porch overlooking the crystal clear canal, great for swimming. 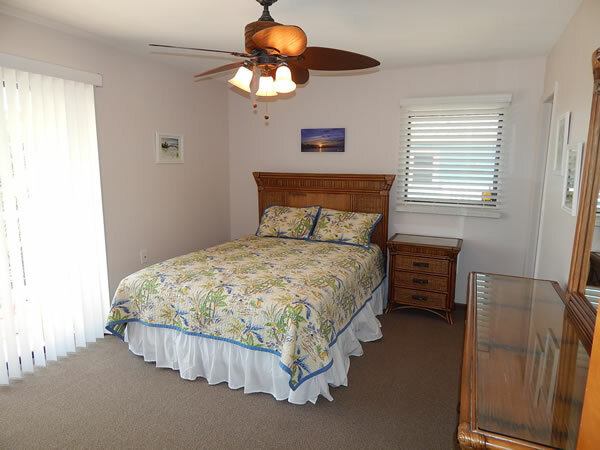 This vacation home has beautiful sunset views over the salt ponds for spectacular sunset colors every evening.